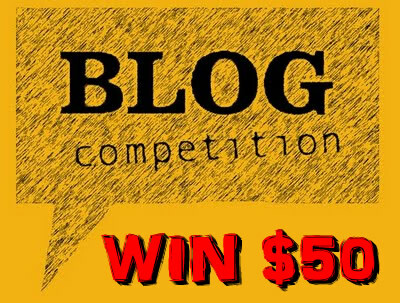 Thank you to all those who have already registered for our Blog Competition with a chance to win $50 – the feedback & response has been fantastic. The opportunity to air your views and opinions on subjects relating to education, science, technology, research and ICT in Africa has certainly appealed. Let us know about the technology available when you were at school or college? How have things changed since? Were you & your classmates more tech savvy than the teachers? Please choose your own title and email your 400-500 word article to editor@africanbrains.org no later than 6pm GMT on Tuesday 23rd July 2013. We can only accept articles once you have registered so if you haven’t already done so please complete the form below. We’ll then put a selection of the best articles to the public vote via our Facebook Page to decide the winner of the $50. For full details of the rules, please click here. how could one take part in this competition? Is intresting how joing you in this competion? Hi Abdourahman Jallow, just click on the link and it will explain. Hi Everyone, thanks for your interest and the great response we have had. Remember we are looking for your genuine stories so don’t worry about writing an academic paper. Just share your story with the AfricanBrains community. how can i get registered?